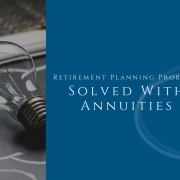 Learn about annuities, retirement income options and more. 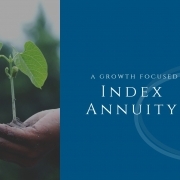 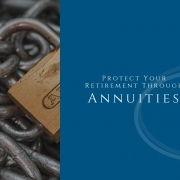 DCFAnnuities.com is regularly updated with articles covering annuity products, and the latest news and trends affecting the annuity industry. 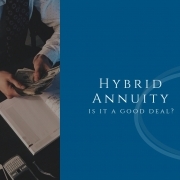 https://www.dcfannuities.com/wp-content/uploads/2019/03/hybrid-annuity.jpg 768 1024 Nathaniel Pulsifer https://dcfannuities.com/wp-content/uploads/2018/10/dcf_340.svg Nathaniel Pulsifer2019-03-22 17:28:322019-03-22 18:33:57Is a Hybrid Annuity a Good Deal?